In 2009, PATEO and China Unicom co-launched the world's first 3G-based Telematics system, which solved many technical problems, such as on-chip SIM cards, automatic activation of data service after 6 months, altered S.N. systems, national data cards and designated data, etc. 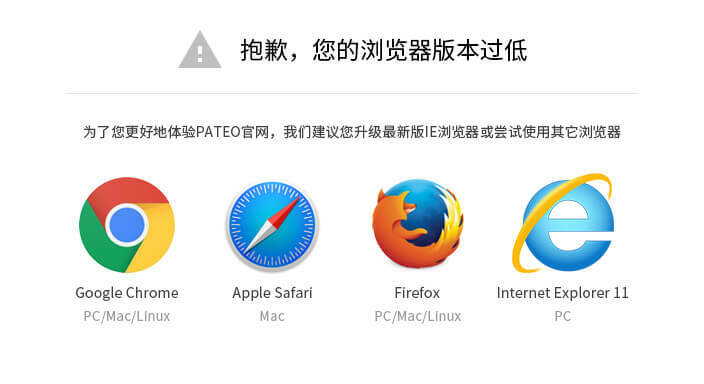 At present, PATEO offers T-box basic data, data renewal for users with frequent use, and data support systems. Meanwhile, PATEO and the telecoms carriers have co-built data control, allocation and management platforms to guarantee optimum performance in links with card issuing and activation, data management, etc. 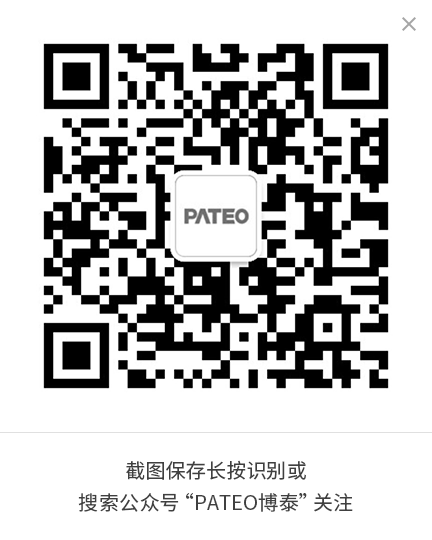 For users with high data demand, PATEO offers preferential data packages and linking with third-party accounts.